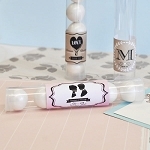 Are you looking for a stylish way to thank your friends and family for attending your joyous union? 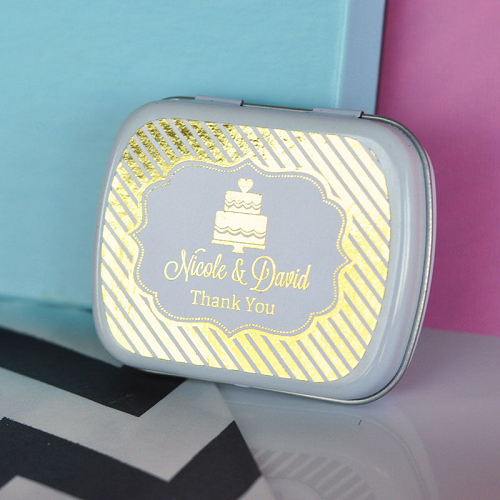 The Metallic Foil Wedding Mint Tins are the ideal solution! 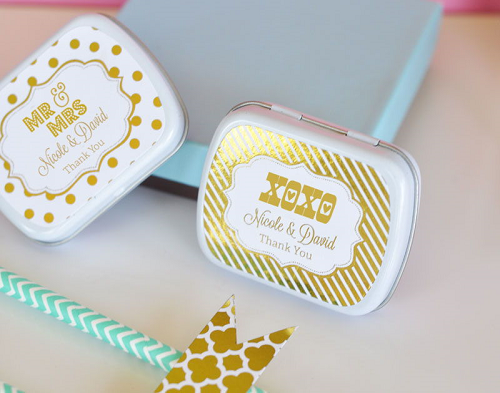 Choose between silver and gold to get started on your way to personalizing your tins. 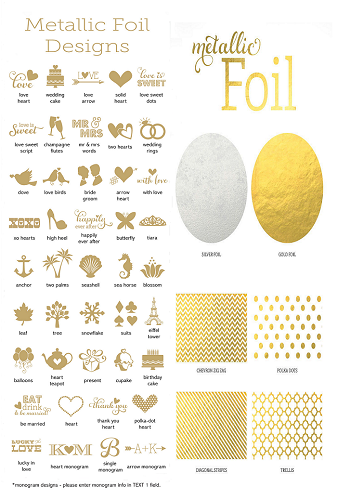 We offer a wide variety of patterns and designs that allow you to find just the right one—like your soon-to-be husband. 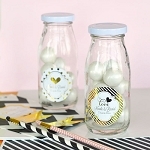 Add your own personal message, fill each tin with jelly beans, mints, etc. and you have a wonderful keepsake. Click Add to Cart now!